I can’t imagine what Christmas would be like with beautiful poinsettias. Their vibrant beauty is symbolic of this wonderful time of year. Here at our farm, I consider myself lucky because I get to admire these flowers from August (when we plant them in our greenhouses) until December. Poinsettias grown in Russo’s Fruit & Vegetable Farm’s Greenhouse. 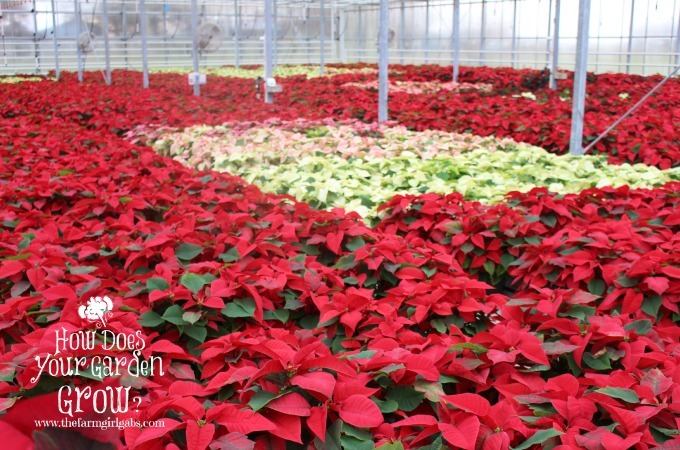 Each year, we grow thousands of pots in all sizes ranging from the small 4″ pot to large poinsettia trees. It is really neat watching them grow because the actual leaves are what turn red to create the flower. 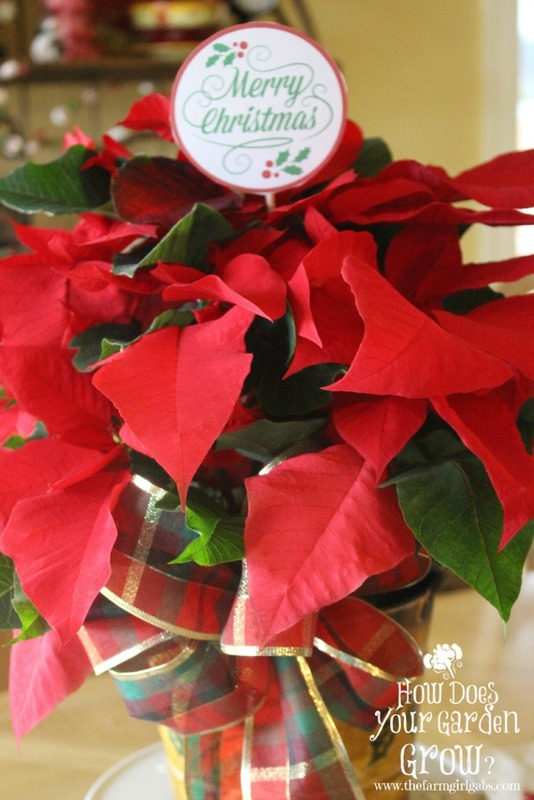 With some proper care, poinsettias will last long after the holiday season is over. Poinsettias do not like a lot of water. The soil should be moist to the touch and not soggy or saturated. If you over water them, their leaves will start to wilt and fall off. Water poinsettias only once a week. If you are nervous about over watering them, add five or six ice cubes to the pots. The ice will gradually melt assuring that the plant is not getting too much water. Poinsettias like sun. Try to place near a window or sunny area in your home. I LOVE receiving flowers as gifts. With the holiday party season in full swing, a nice poinsettia plant makes a perfect hostess gift. Wrapped in holiday foil or placed in a nice basket, a poinsettia is a simple yet beautiful way to say “thank you” to your host. You can get creative with how you present them too. I love to repurpose baskets that I no longer need. Or better yet, hit up a local thrift store to see what kind of basket or pot you can find. 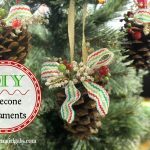 Now all you need is some festive tissue paper to wrap around the pot before you place in the basket. The gift tag is the final touch. I have included three different gift tags that you can use. 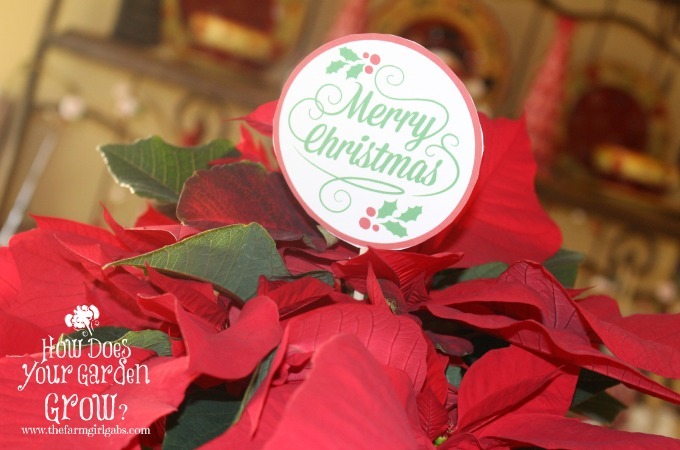 If you click here, you can access the FREE printable gift tag PDF. 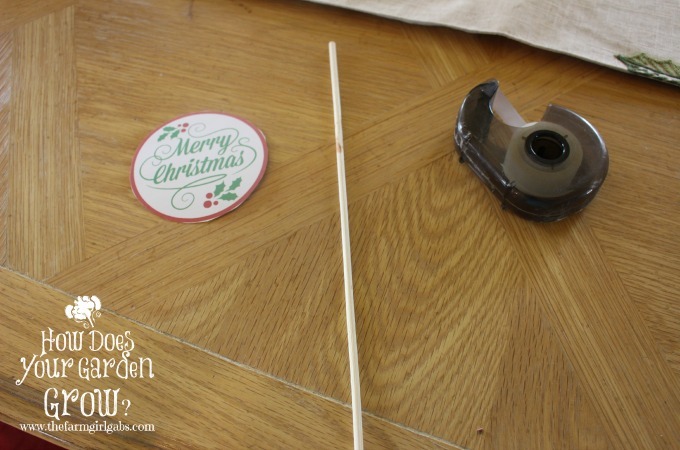 I simply cut one out, tape to a skewer and then place in the poinsettia. Add a festive bow and you are all set. Simply beautiful – a perfect hostess gift idea without having to rack your brain thinking of what to bring. Just head on out to your local garden center for one of these classic Christmas beauties. « Cookies in a Jar – A Perfect Gift Idea! I like the ice cube idea to avoid over watering!!!! I love poinsettias around the holidays. I am always nervous to buy them too early because I am the worst at killing plants. 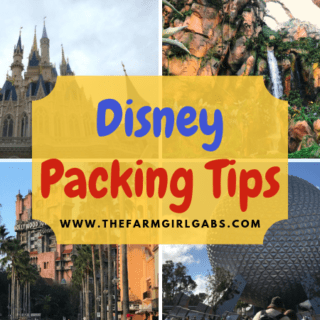 I think I am going to pick one up though now that I know some tips. haha I like plants that don’t like to be watered that often! Cute idea! Thank you! I was just trying to figure out what I was going to bring to a Christmas party tonight. I was think an ornament but then I didn’t know what their tree looked like. Love this idea. I’m bring a poinsettia! Thanks for the idea! Poinsettias always remind me of my mom! 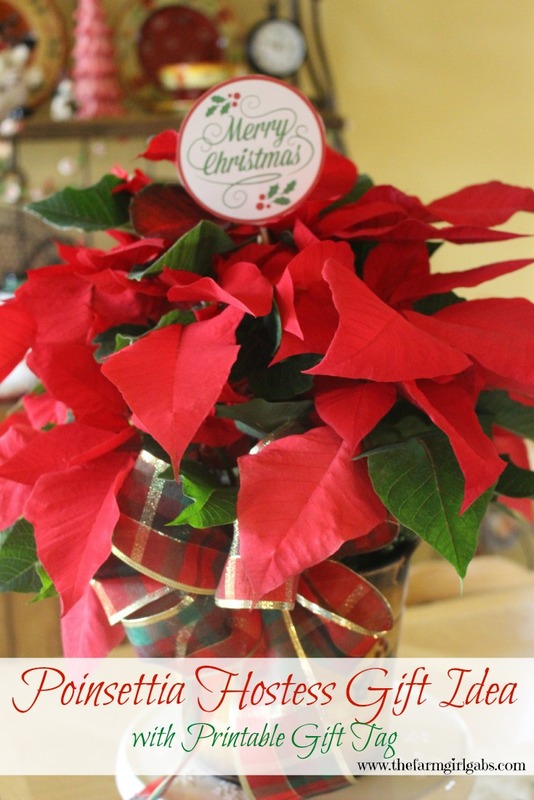 These are beutiful plants that will make the house seem festive and happy long after the holiday season has passed.